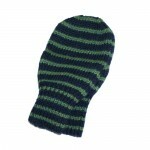 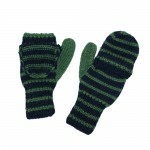 Category: Cable Knit, Legwarmers, Sale. 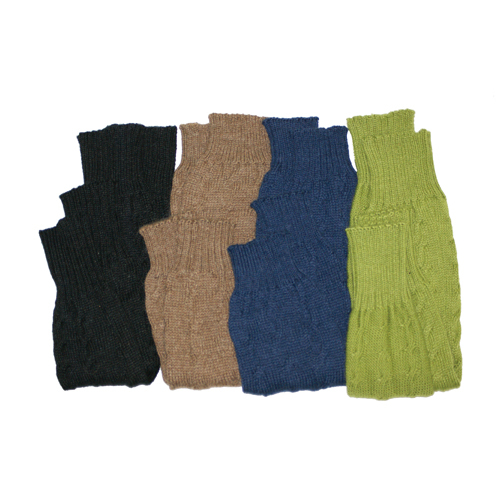 Tags: alpaca, cable knit, leg warmers, navy. 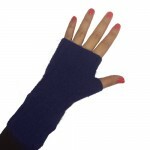 Hand knit cozy soft cable stitch legwarmers in navy.